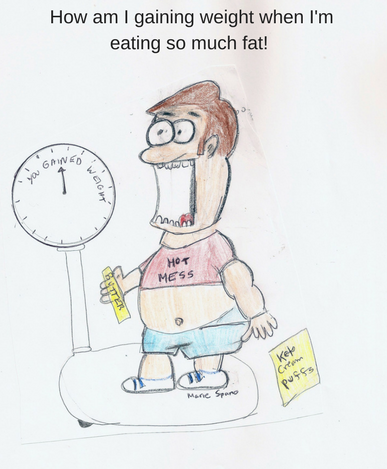 Ketogenic Diets and weight loss: eating fat won't make you thin. Thank you. This is the best article I’ve read so far on this diet. Next Next post: Should You Try the Whole30 Diet?